Marike has been part of faculty at Institut für Musik in Osnabruck, Germany since 2016. 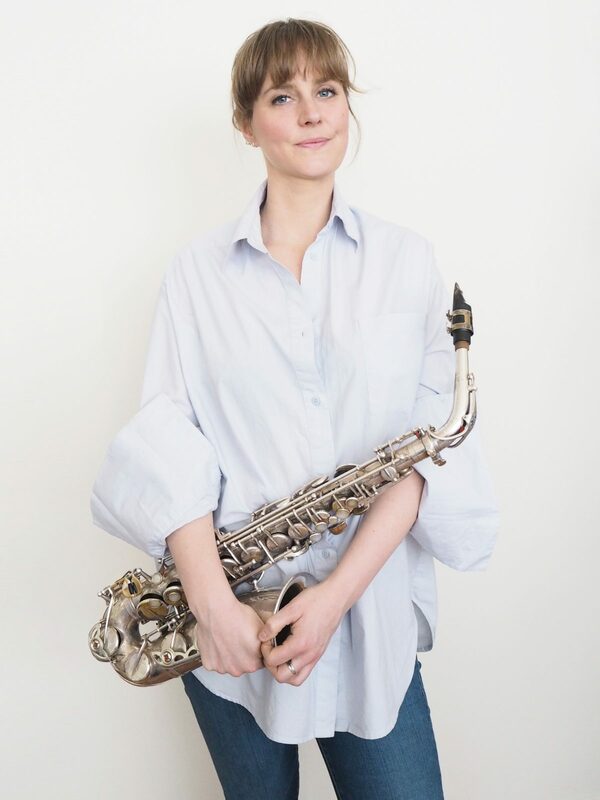 She has taught workshops and classes at Codarts Rotterdam, Groningen Conservatory and Amsterdam Conservatory. Aside from her experience as an educator, she has worked as a researcher at Antwerp Royal Conservatory (Belgium). I teach improvisation, saxophone, composition and arranging. If you want to go to the conservatory and need to prepare for admissions, I’d be happy to support and teach!